Homepage » Free Crochet Patterns » [Free Pattern] Your Toddler Will Love Relaxing On This Adorable Crochet Elephant Rug While Looking At Books, Watching TV Or Even Napping! [Free Pattern] Your Toddler Will Love Relaxing On This Adorable Crochet Elephant Rug While Looking At Books, Watching TV Or Even Napping! 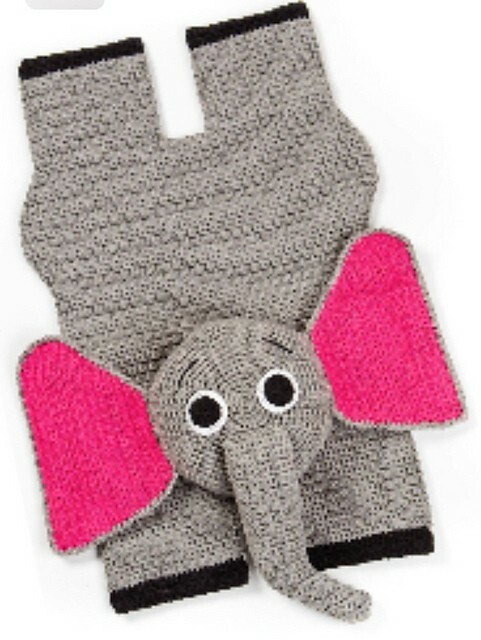 With a finished size of 22 inches wide x 30 inches long, this crochet elephant rug totally rocks! The Elephant Rug by Barbara Roy is a very cute crochet project, even beginners can make. This rug is perfect for a baby’s room. 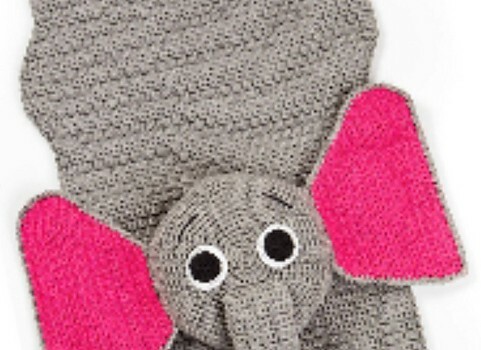 Your little one will be mesmerized by this fun and soft elephant rug underfoot. Thanks to Barbara Roy for this article inspiration and featured image. If you enjoyed this article please share and and Like our Facebook page. 8 Comments to [Free Pattern] Your Toddler Will Love Relaxing On This Adorable Crochet Elephant Rug While Looking At Books, Watching TV Or Even Napping!